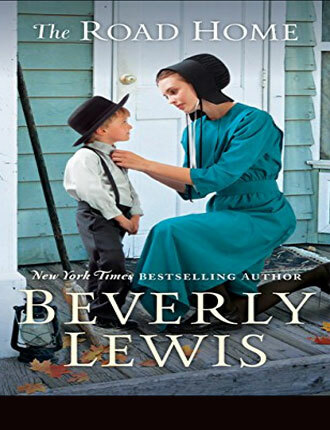 If you haven't read any works by Beverly Lewis, she recommends beginning here with The Shunning - Book One in the Heritage of Lancaster County Series, a three-book series. 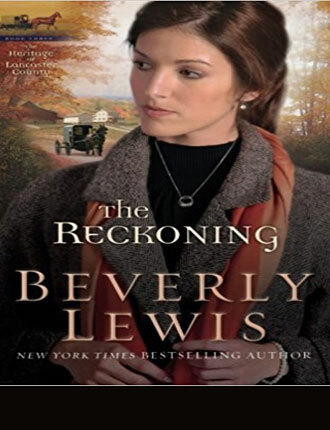 All three books—The Shunning, The Confession, and The Reckoning—have been made into Hallmark movies. Over one million copies have been sold of this book, and it was her first book to be made into a movie. All her life she has longed for the forbidden things, but will her dreams come at a price too dear to pay? Why would Katie Lapp's mother, a plain and simple Amishwoman who embraces the Old Ways, hide a beautiful satin baby dress in the attic? The staggering answer comes on the eve of Katie's wedding to widower Bishop John, throwing her life--present and future--into confusion. 292-pages. Shunned and alone among strangers, Katie sets out to find her birth mother. The Confession was also made into a movie - directed by Michael Landon Jr. Unknown to Katie, her long-lost love seeks her even as she has another interest. Yet she yearns for peace, which requires facing her plain heritage. 290-pages. Eva Esch and her sisters are in a predicament. With the passing of their widowed mother, Eva's older brother Menno plans to move his growing family into the Eden Valley farmhouse where they all grew up, leaving little room for his three single sisters. Surely, Menno reasons, at least one of them will marry this coming wedding season. 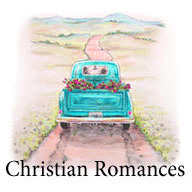 Eva does hope to marry, but she isn't sure she wants to give up her sweet shop for the life of a farmer's wife, and she has no other prospects. When younger sister, Lily, disappears in the night, leaving only a brief note, Eva fears she has been wooed away from the People by an outsider. 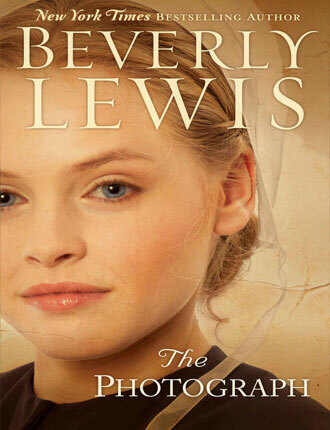 And when Jed Stutzman, a young Amish buggy maker from Ohio, shows up in Lancaster with a photo of a Plain young woman, Eva's world begins to tilt. She feels powerfully drawn to the quietly charming stranger--but the woman in the forbidden photograph is no stranger at all. . . . 418-pages. 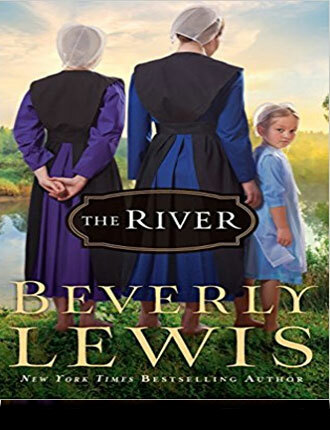 Tilly and Ruth, two formerly Amish sisters, are plagued by unresolved relationships when they reluctantly return to Lancaster County for their parents' landmark wedding anniversary. Since departing their Plain upbringing, Tilly has married an Englisher, but Ruth remains single and hasn't entirely forgotten her failed courtship with her Amish beau. Past meets present as Tilly and Ruth yearn for acceptance and redemption. Can they face the future in the light of a past they can't undo? 320-pages. 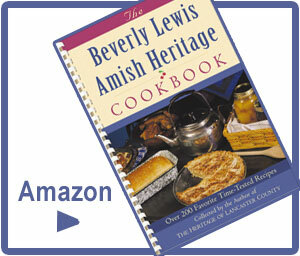 Sent from Michigan to Pennsylvania following the tragic death of her Amish parents, Lena Rose Schwartz grieves her loss and the separation from her nine siblings. Beside the fact that Lena has never been so far from home, she hasn't met the family she will now be living with. 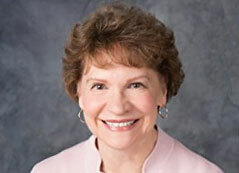 But worse than that is having to live apart from her close-knit brothers and sisters. How will they manage without her to care for them--especially six-year-old Chris? And will her new beau, Hans Bontrager, continue to court her despite the many miles between them? Yet even as Lena Rose holds on to hope for a reunion with those she loves most, she discovers that Lancaster holds charms of its own. Is she willing to open her heart to new possibilities? 434-pages. ". 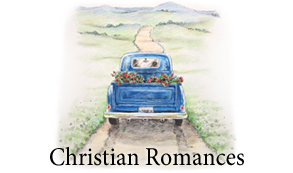 . . it was the story of my grandmother Ada Buchwalter's shunning by her ultra-strict father and subsequently her old order Mennonite community that nudged me toward writing adult fiction." In 2011, Hallmark aired "The Shunning," and in 2013, Hallmark aired it's sequel-- "The Confession."